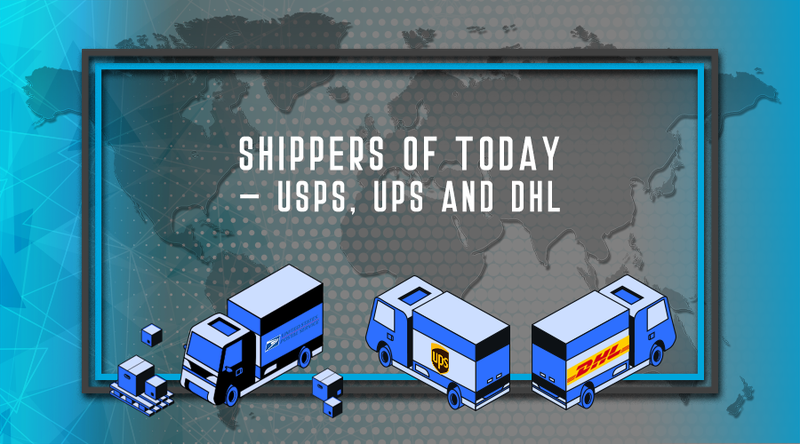 Today, more businesses and people are relying on courier services to transport and deliver their goods. 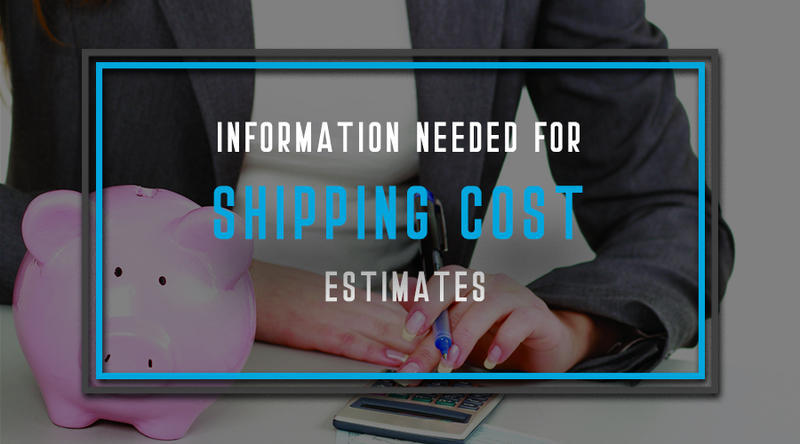 They have a number of shipping options when arranging for a shipment. 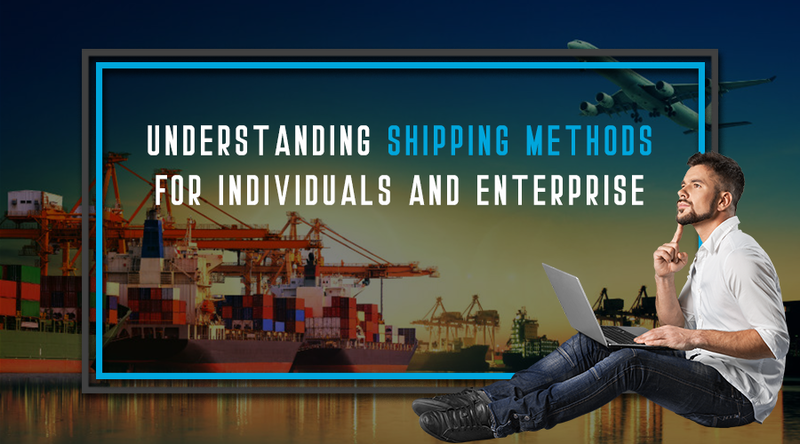 A shipping method is a method of fulfilling delivery to customers of the goods that they purchased and a way businesses and people send and receive their own items to a specific destination. 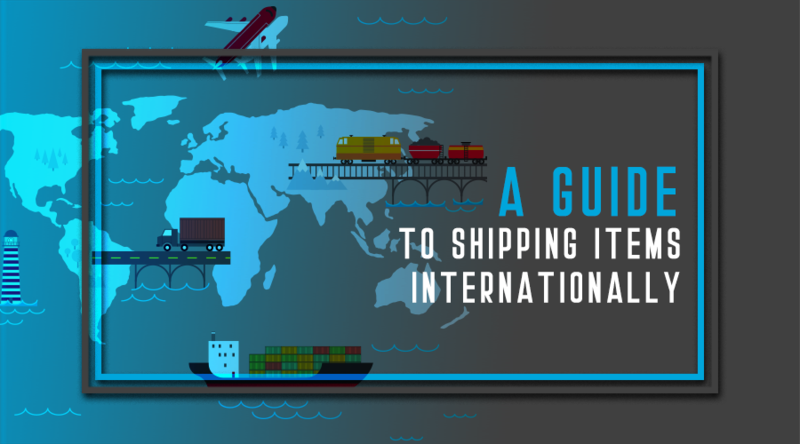 When choosing a specific shipping method, it is important to understand the various shipping methods available to people and enterprise. 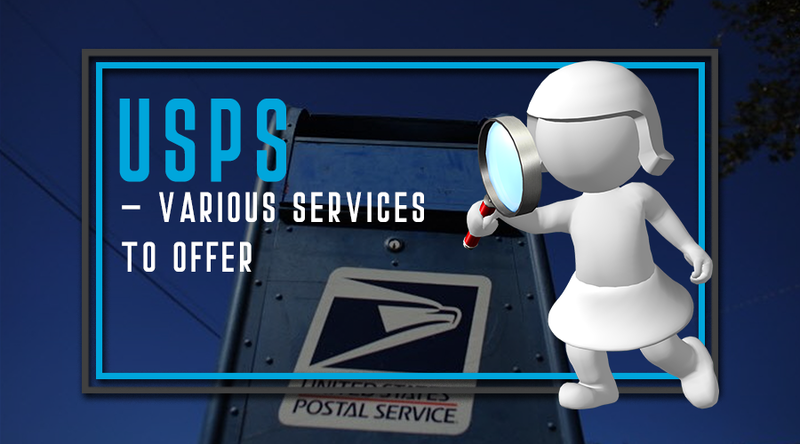 A visitor coming to your eCommerce website either as a result of an advertisement or from organic search is interested in what you have to offer. Forget fancy splash pages. 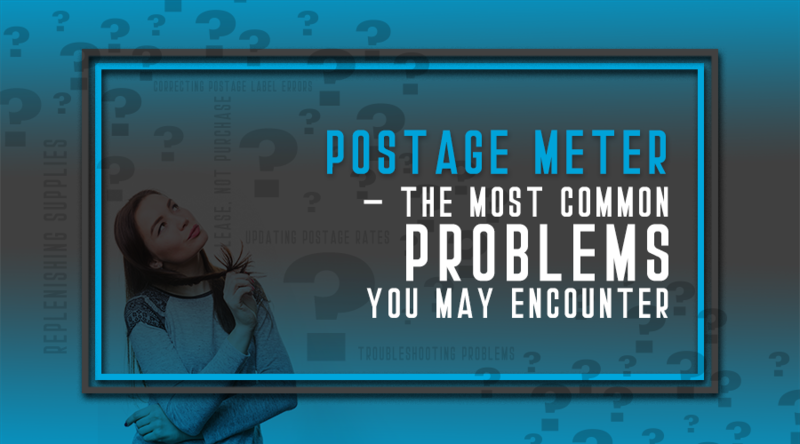 They are slow to load, and most people have little patience and want to quickly find what they are wanting. 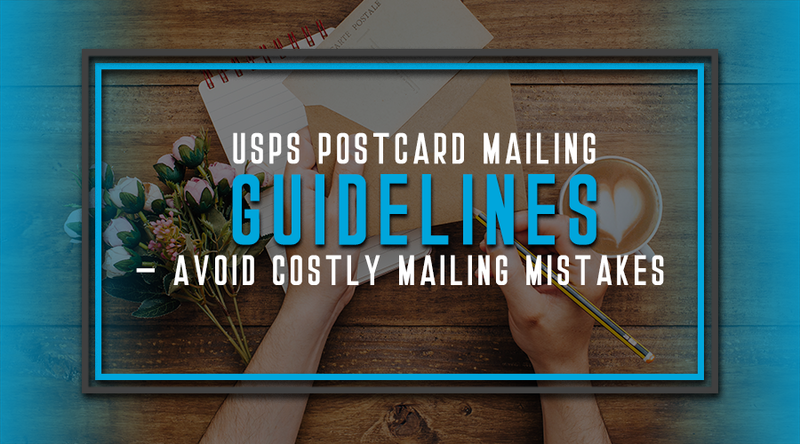 Make the entry page of your eCommerce website attractive but forget the splash. Very few people are impressed. A survey recently cited that four seconds is all the time we have to capture our visitors interest. 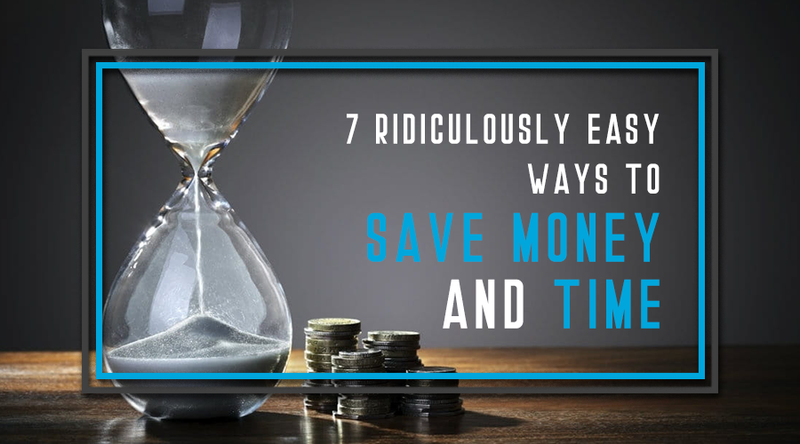 Today, businesses and consumers are living a more fast-paced lifestyle which has lead to more demands to get things done quickly. 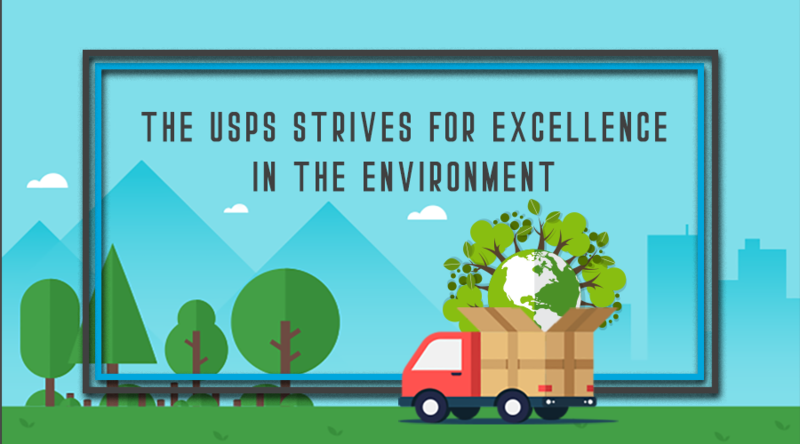 One area where the demand for quick service has lead to significant changes is shipping and delivery services. 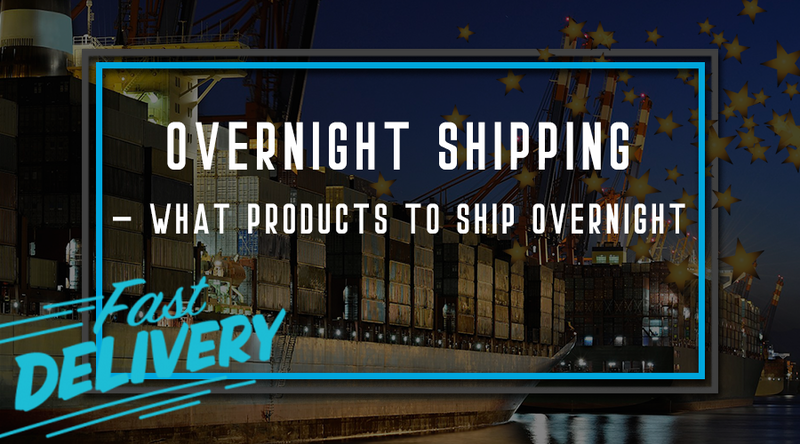 Overnight Shipping is one area that is growing in demand due to its fast and timely delivery service. 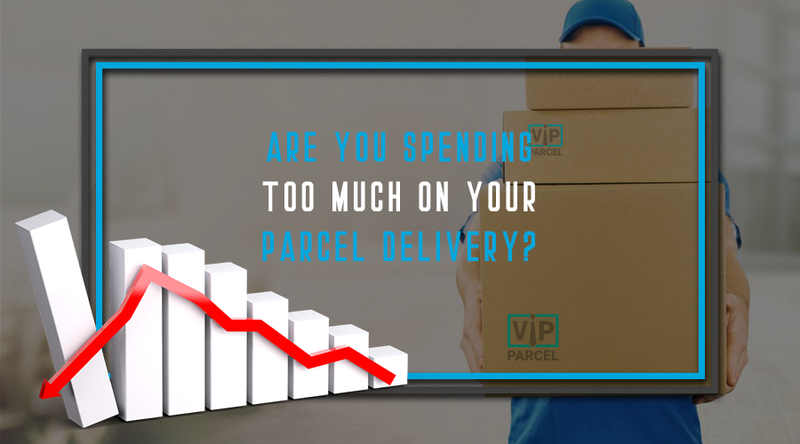 Are You Spending Too Much On Your Parcel Delivery? 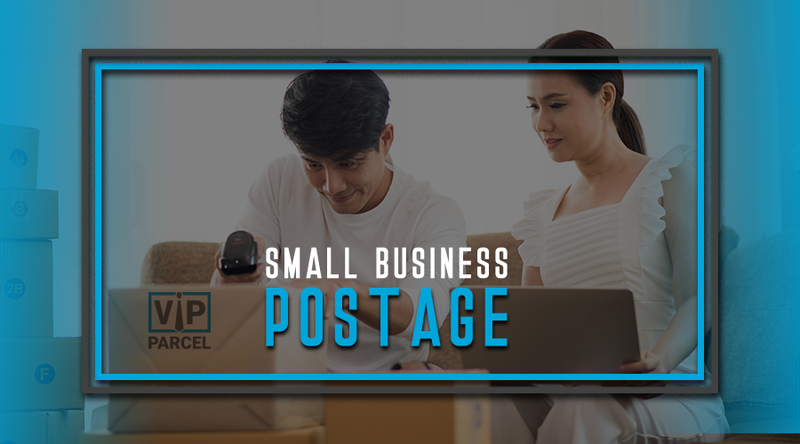 Parcel delivery and collection systems were always changing but there has been a consistency in the standard door to door delivery systems for a while and the best units give a very repeatable service and pricing structure. 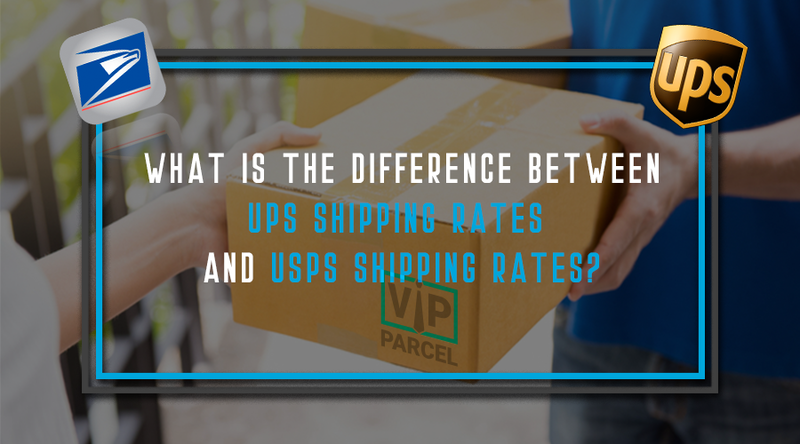 To answer the question "Are you spending too much on the parcel delivery" there obviously has to be a number of individual checks to be carried out to see what is best for the service required. 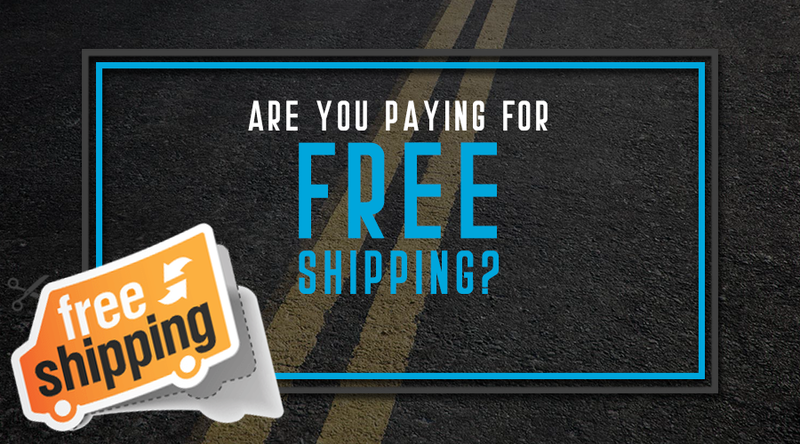 Are You Paying For Free Shipping? 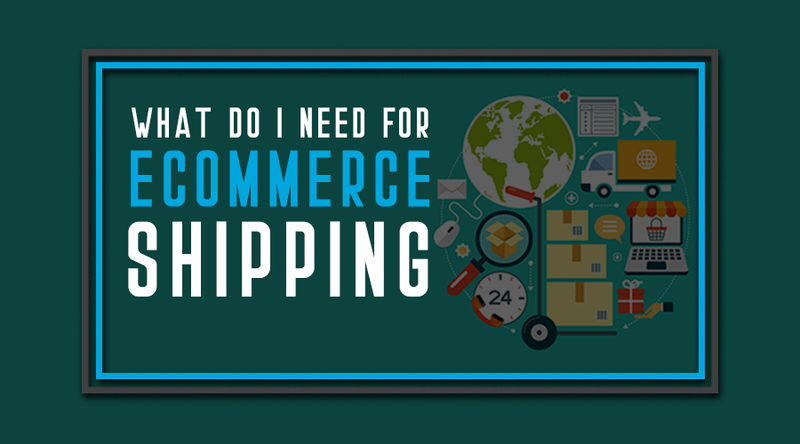 I have been an online shopper for just as long as consumer ecommerce has been available. I have purchased things as simple as tracing paper to my first car, a 1954 Chevrolet 210 Sedan, off of eBay Motors. Trade is doing a pretty good job of catching up to the technology produced for it. 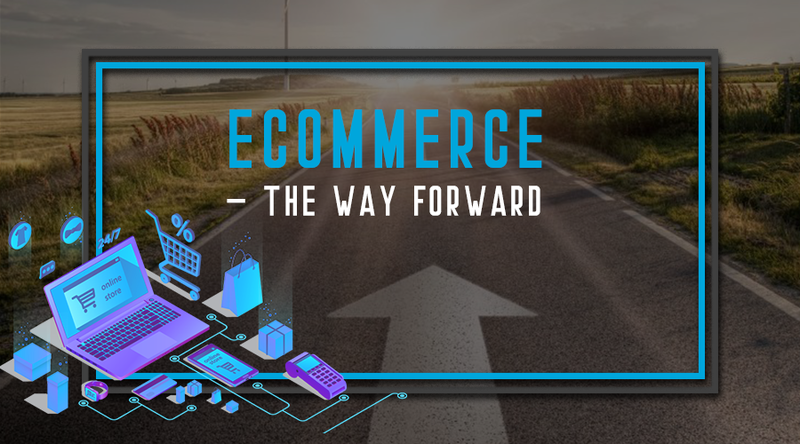 One trendy expression you'll come across in that sector is eCommerce. What is it all about and why should you care? 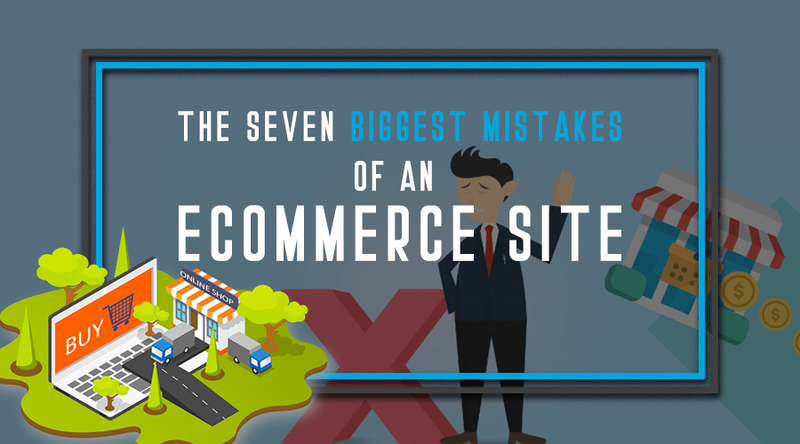 In today's face paced world there's many ecommerce websites popping up all over. Their success/ failure are subjective to many variables. Could be genuine ignorance of the task and the labour involved or genuine brilliance for talking the time to overturn every stone? 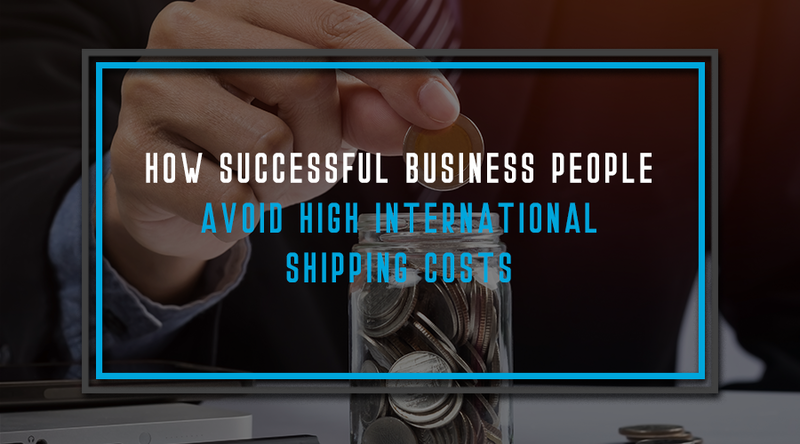 However, what I have noticed is that there's a little tidbit which most do not explore to save money and to make money at the same time - shipping. 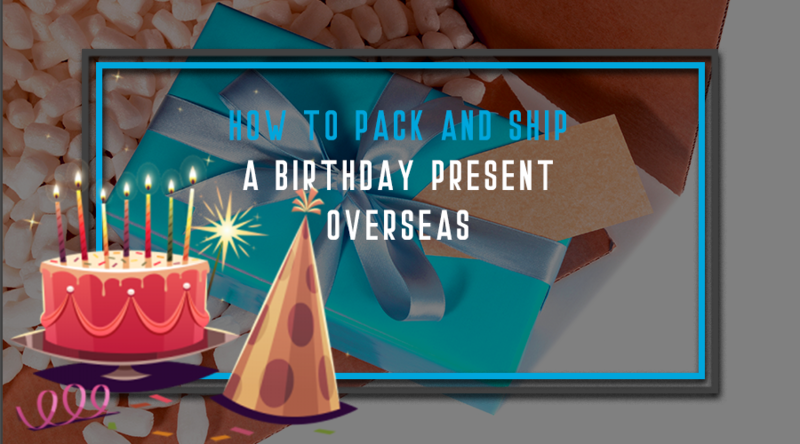 It is not difficult to learn how to pack and ship a birthday present overseas. 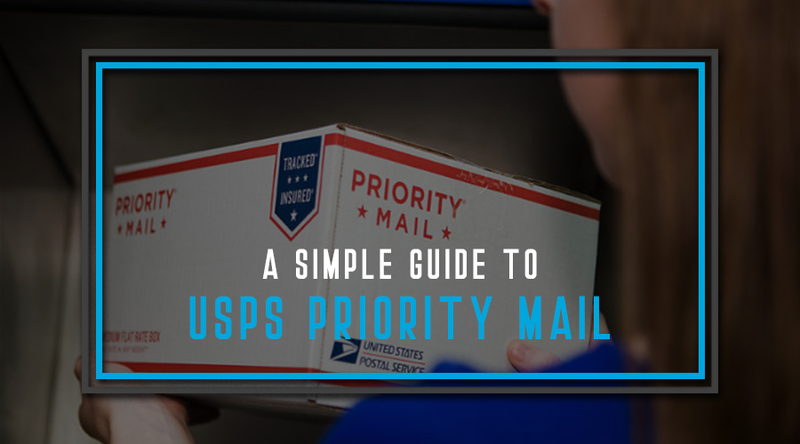 Millions of boxes, bags and other types of mail make the trip every day. 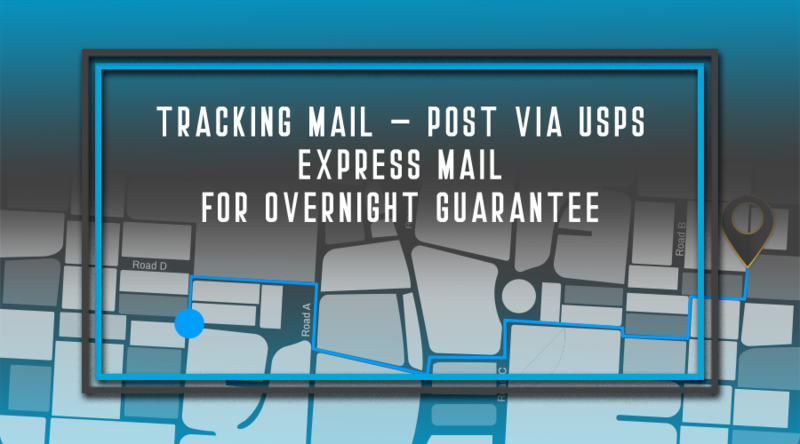 The requirements are not hard to follow if the item is to arrive on time and undamaged. 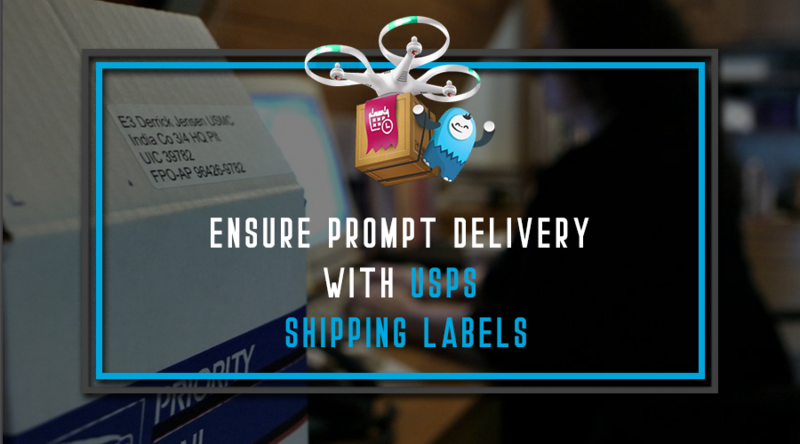 There are five parts to each package: the item, the container, the packing material, the sealing tape and the shipping label. 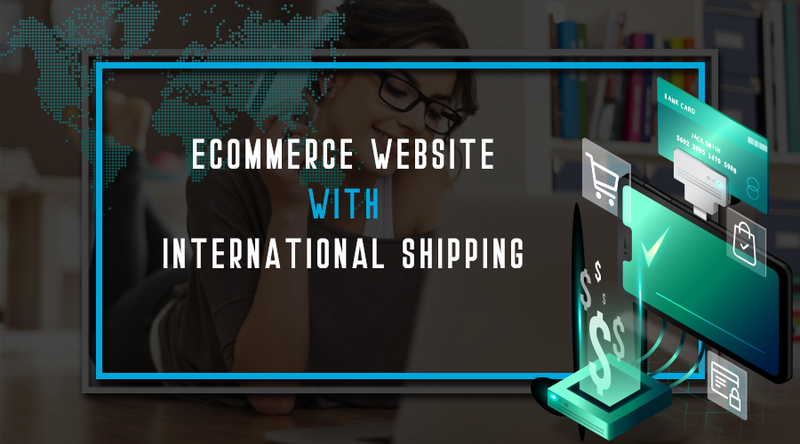 With the demand for online shopping increasing at an enormous rate, the demand for better customer services have become more significant. 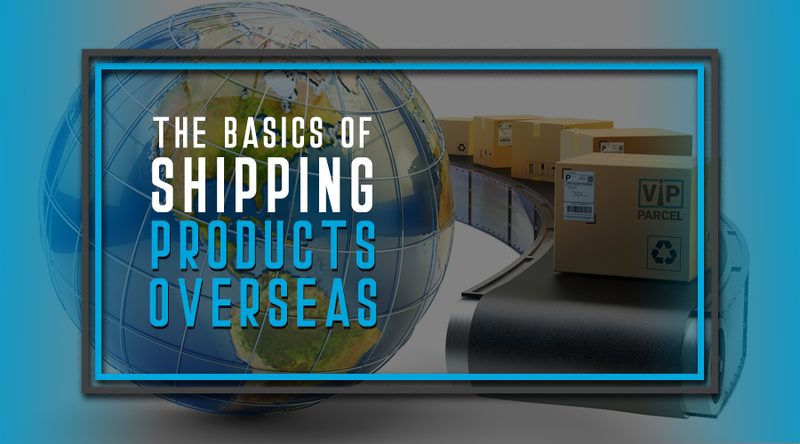 With more and more people flocking to online stores to make their purchases, there is a huge line-up of products to be shipped. 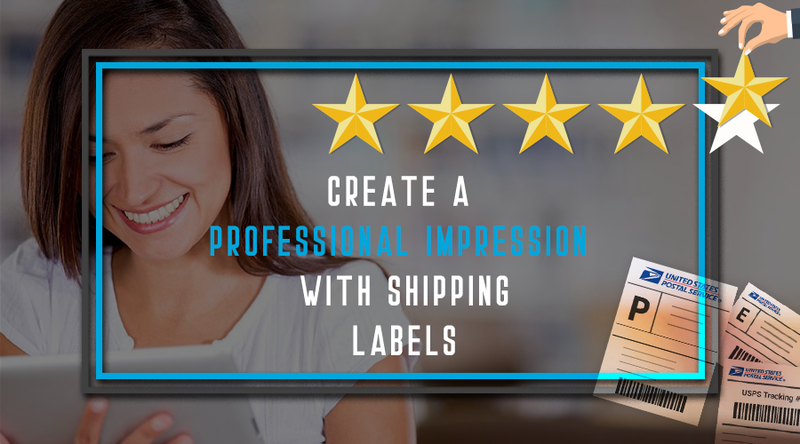 Online store owners have to be absolutely equipped with a good shipping system to ensure timely delivery of products resulting in customer delight and continuous satisfaction. 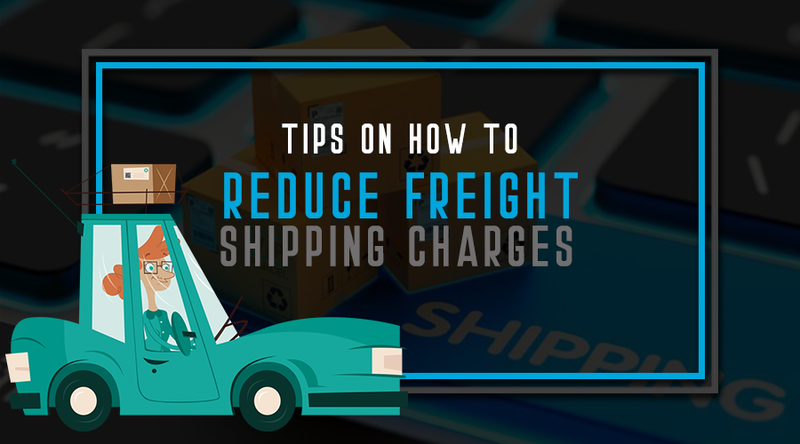 With the rising demand, the shipping system also needs to be geared up to handle that kind of overload. 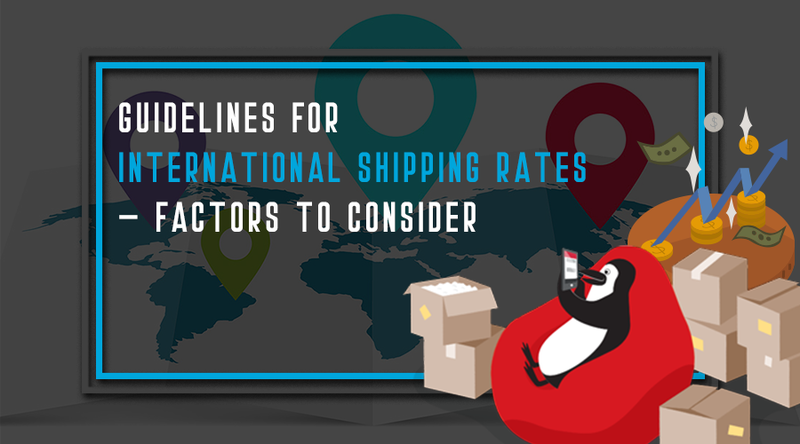 In today's globalized world with ecommerce improving by leaps and bounds, the international market can be hugely lucrative, which every business should tap into. The international audience keeps growing as the number of people connected to the internet increases. 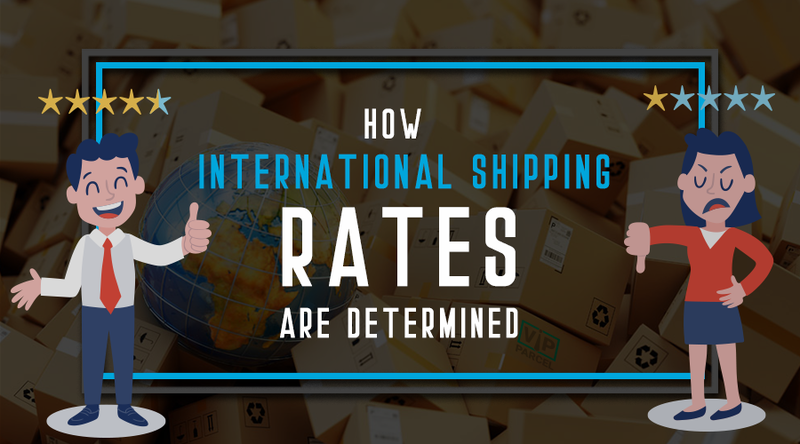 You have the potential to reach millions of interested customers who just don't happen to live within your country.